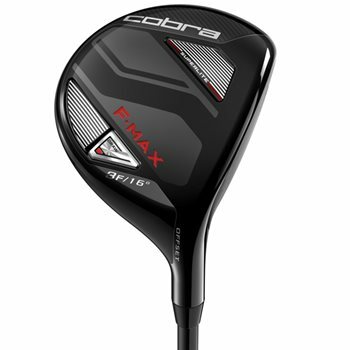 The F-Max SuperLite Fairway is our lightest, most forgiving fairway that delivers an unrivaled distance and accuracy for moderate swing speeds. With a shallow face design, that’s forged using high-strength stainless steel. The 455 steel face insert creates a higher dynamic launch and faster ball speeds. This fairway is also available in two different designs, golfers can choose between an offset design or a straight back neck design.